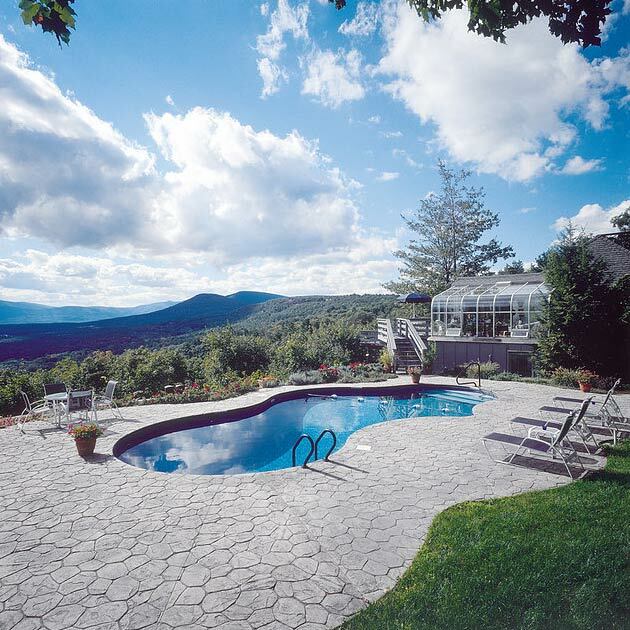 Enjoy our gallery of Monarch pools – too many to post online – but here are a few! 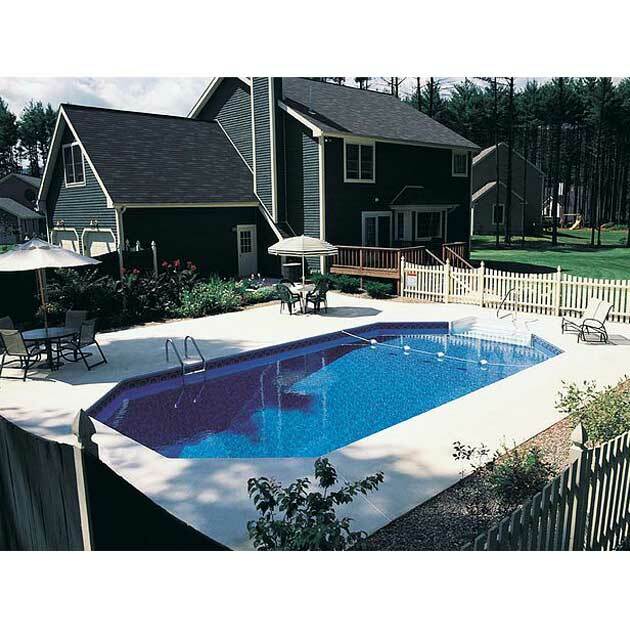 “Our in-ground pool turned out GREAT!!! 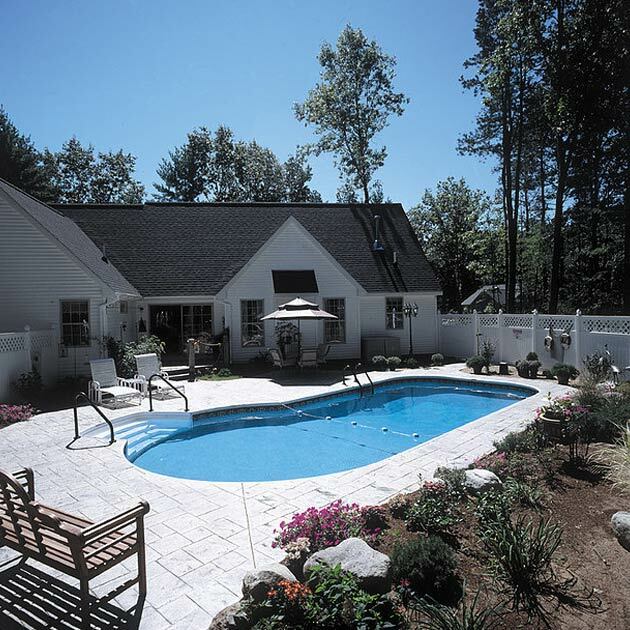 – We had Monarch Pools & Spas install a 16×32 in-ground pool a few years ago at our last house in Accord NY. It turned out beautiful. 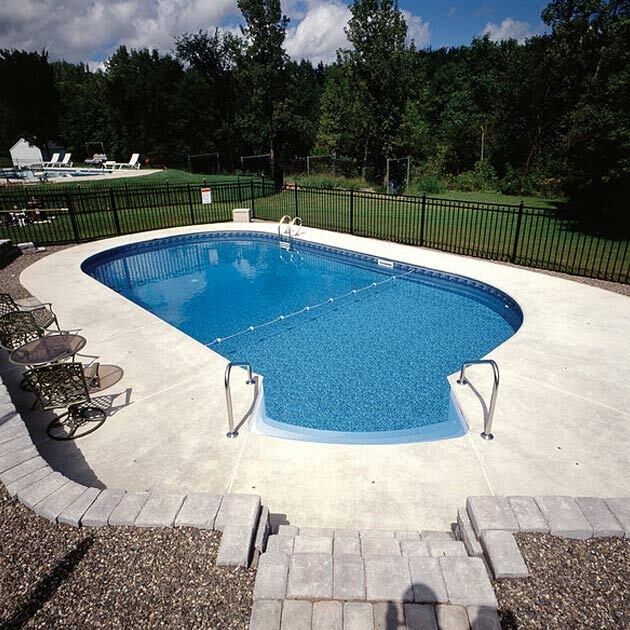 We had it installed in the fall since the summer is Monarch Pools & Spas’ busiest season. This allowed them to give us complete attention. 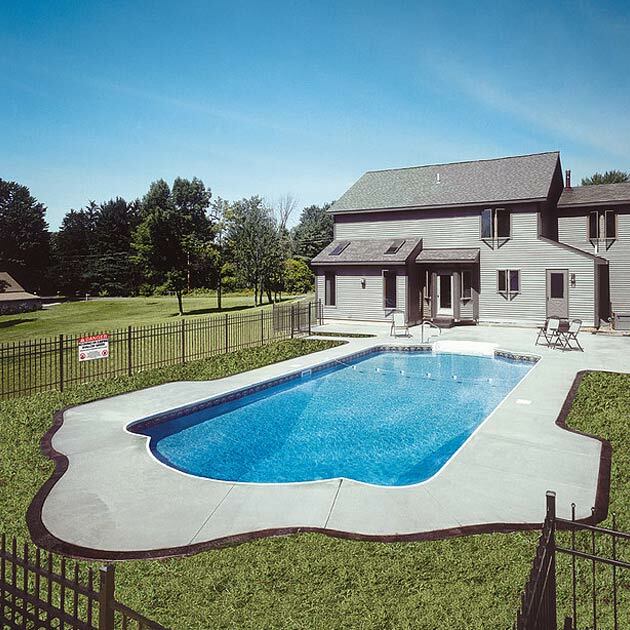 The only problem we encountered was from the pool liner manufacturer. The liner was delayed for 10 days. This slowed down the installation slightly and was really not a big deal. 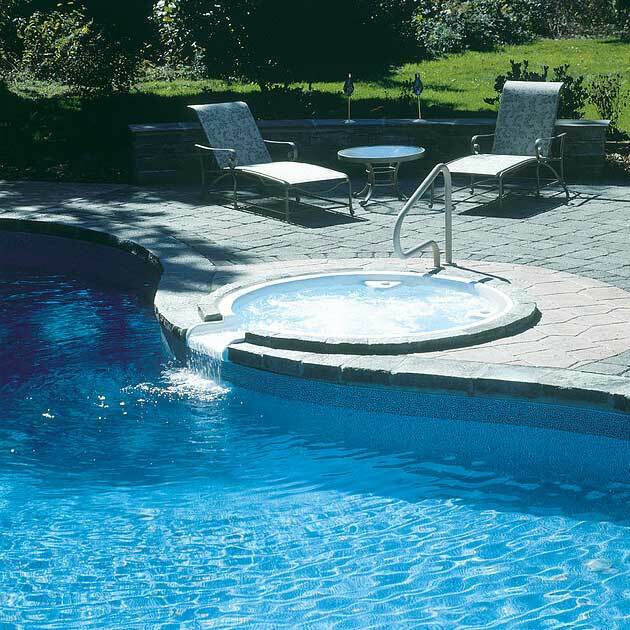 Monarch Pools & Spas was very professional and covered every detail with no hidden surprises or costs we were unaware of. 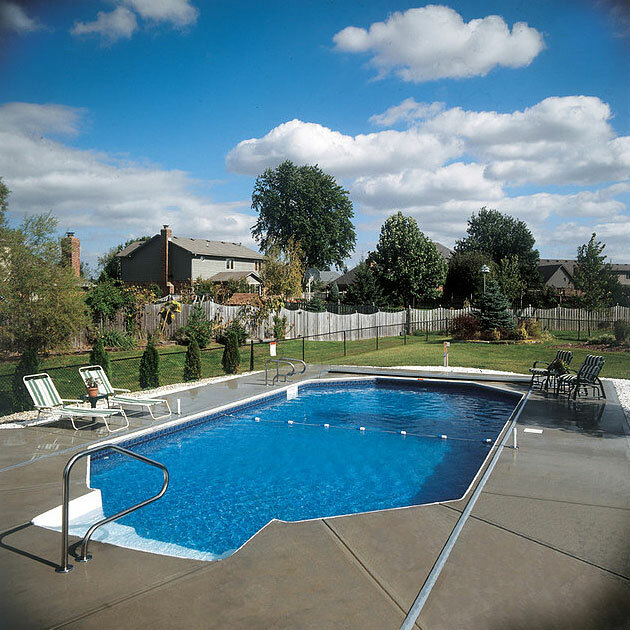 We have since sold this house. 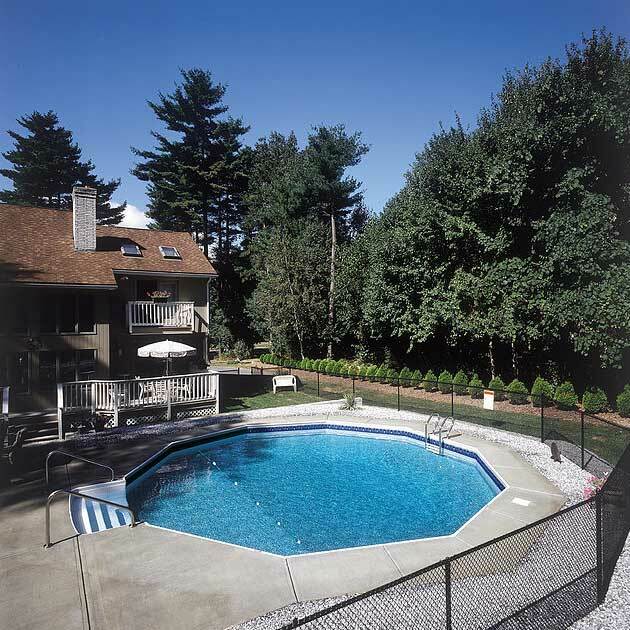 The pool was a great asset when it came to our selling price! We have now settled into our newly built home. 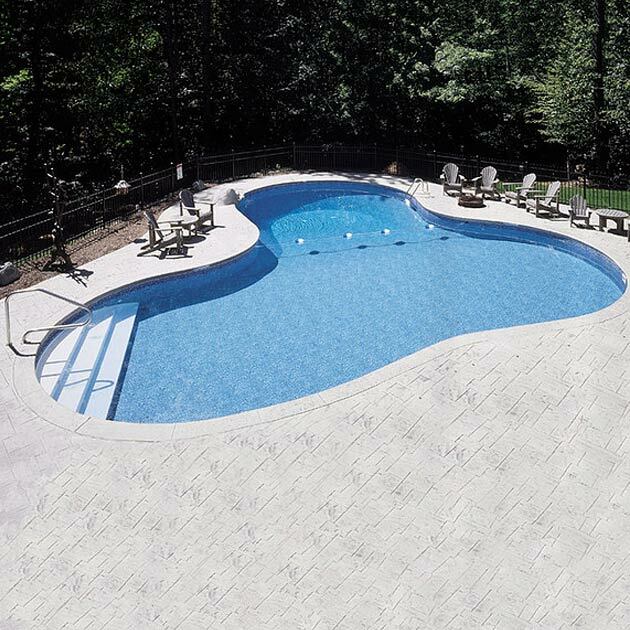 We will have another pool installed when the time is right and we will most likely shop at Monarch Pools & Spas. 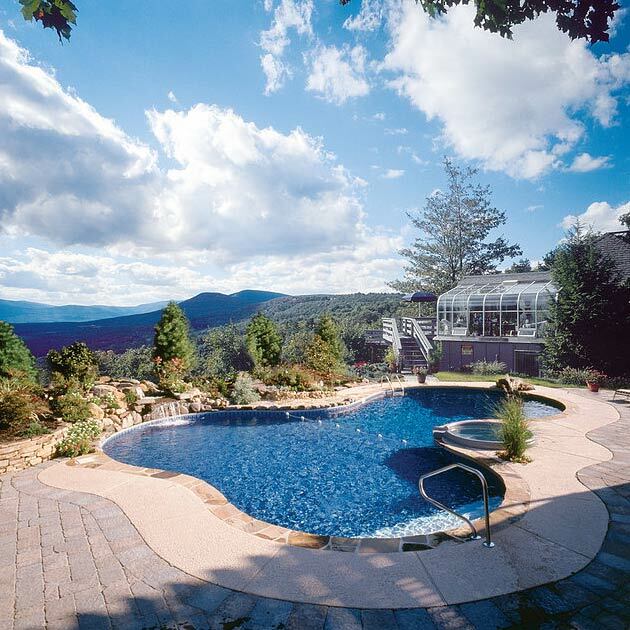 The swimming pool dealers here in the Hudson Valley are way too expensive! 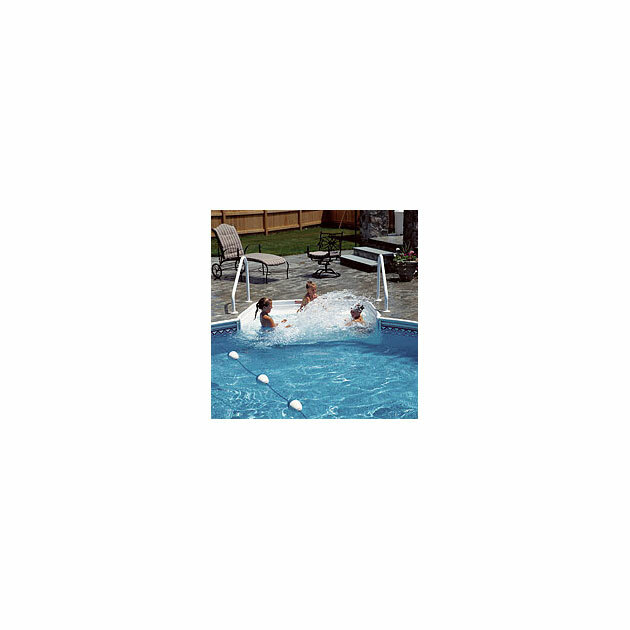 At the time of our last pool, Monarch Pools & Spas was the most reasonable around.